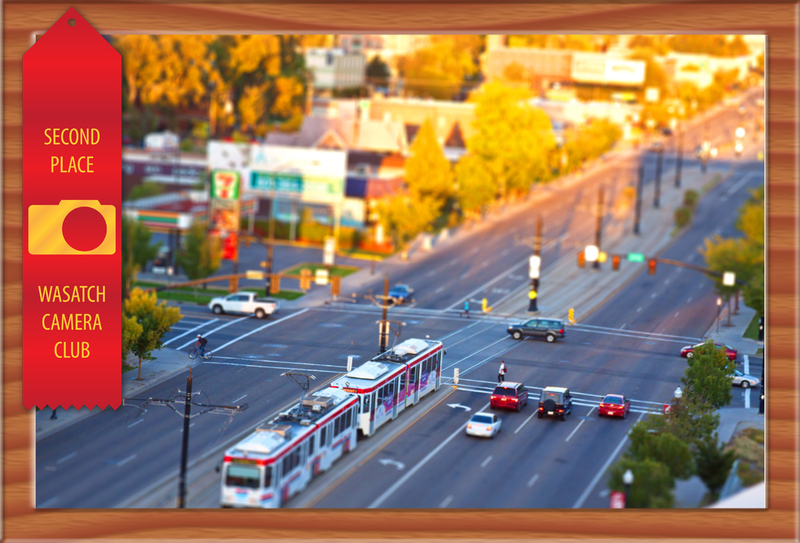 10/18/2010 - 1st Place, Intermediate Division - Altered Reality, Wasatch Camera Club. 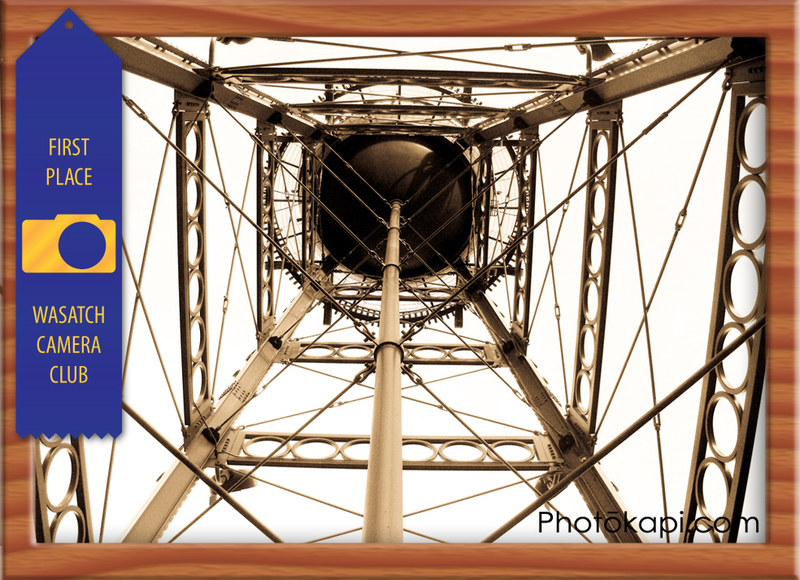 10/18/2010 – 1st Place, Intermediate Division – Altered Reality, Wasatch Camera Club. 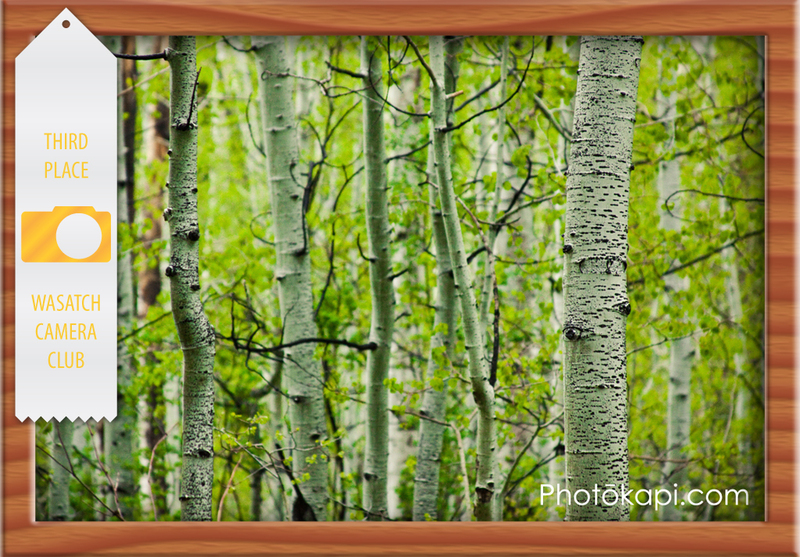 10/18/2010 – 2nd Place, Intermediate Division – Altered Reality, Wasatch Camera Club. 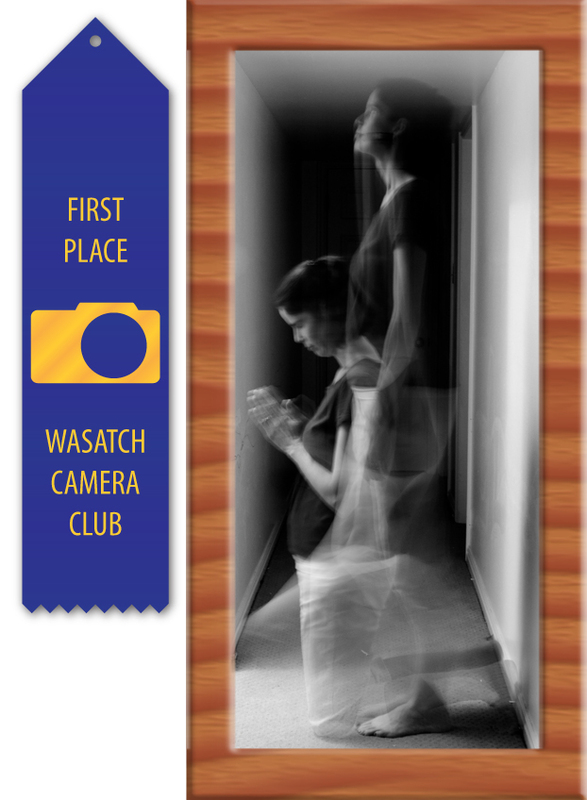 09/23/2010 – 1st Place, Intermediate Division, Wasatch Camera Club. 07/15/2010 – 3rd Place, Intermediate Division, Wasatch Camera Club.